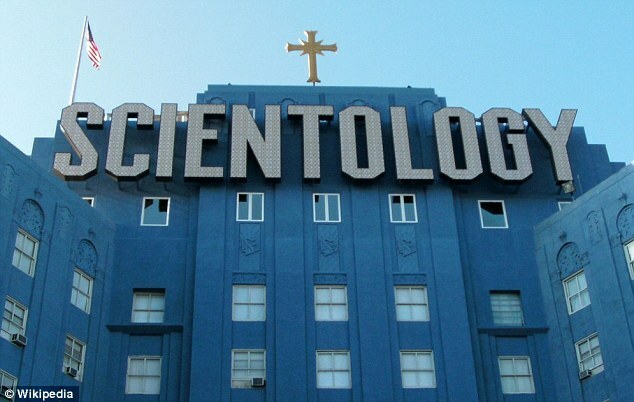 Jamie DeWolf, the great-grandson of Scientology founder L. Ron Hubbard, has come out with new explosive claims against the church and its controversial founder. 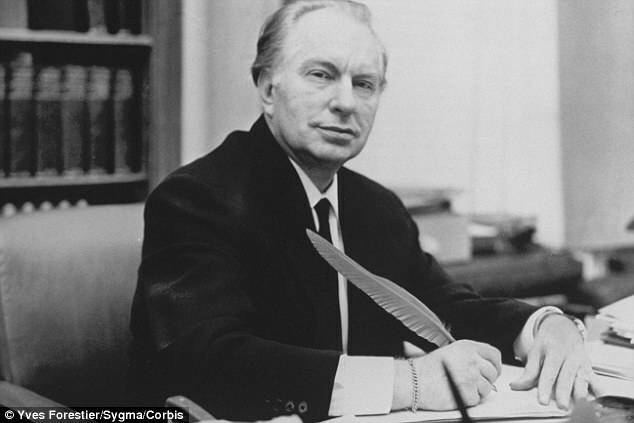 DeWolf’s great-grandfather, L. Ron Hubbard, created Scientology, and his grandfather, L. Ron Hubbard Jr., was a high-ranking member for most of his life. When DeWolf was 8, he found a picture of his great-grandfather in a book about cults. He claims that the church is dangerous cult. 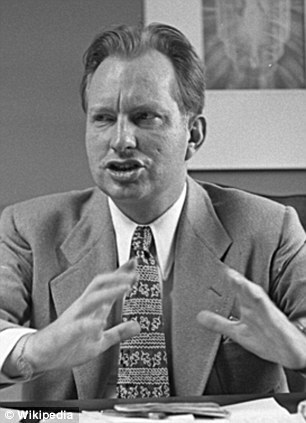 DeWolf, who was raised Baptist Christian, was warned about publicly admitting his connection to the group. 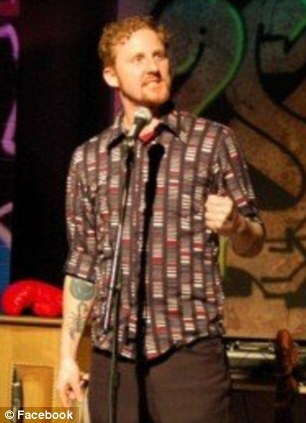 When he finally did come forward to share his story, DeWolf claims the Scientologists hunted him down. He said it was definitely the cause for the split between Tom Cruise and Katie Holmes. 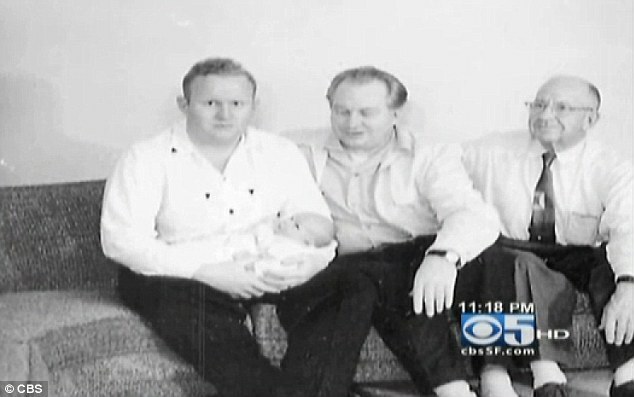 Mr DeWolf is grandson of Ron DeWolf, L. Ron Hubbard's eldest son, pictured left holding Jamie's mother. DeWolf said he has met people over the years that have shared similar stories with him. 'I’ve met people who’ve had 20 years of their lives utterly destroyed by this cult,' he said. 'They have relatives they can’t speak to any more, lost their kids, lost their house. It’s become very serious to me. For me to even speak out on my own genetic legacy and to be aware that I could absolutely threatened and hunted for that, that really emboldened me. I’m not gonna die with these secrets and they should be exposed.